This British American drama about World War II, based on a short story collection by Alexander Baron, tells the story of a group of American soldiers as they fight in various fronts in France, Italy and other regions around Europe. 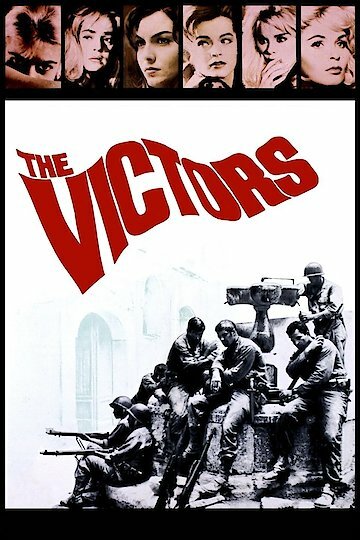 Rather than having a central plot, this film showcases a series of dramatic vignettes about war, each with its own beginning and ending. The soldiers in each vignette are not portrayed as gung-ho and inspired heroes, but rather as real men with flaws, weary of fighting, who at times can be cruel, racist and sexually crude.